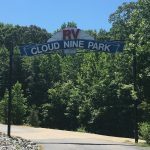 RV full body paint — a look beneath the surface of today's RVs. 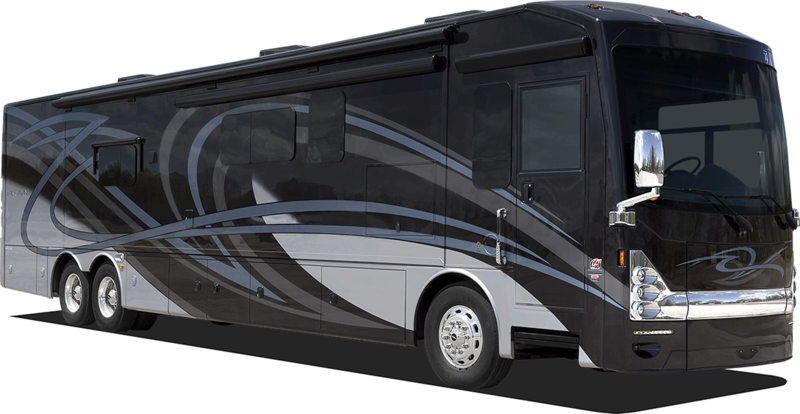 RV full-body paint — the full spectrum of appearance and protection. Not many years ago, RV’s were mostly white in color, with the exception of colorful decal flairs on some models. However, the fiberglass composition and gelcoat surfaces tended to oxidize over time. After several years, dependent on the environment, this dulling oxidization required a compound buffing to restore the original shine and luster. Though with care, these super-bright coaches still look good. However, today, the full-body painted graphics are now the norm. Now when we say “full body paint,” we mean exactly that. The entire unit, excluding the coach roof, is painted. Even the graphic designs on many are sprayed artfully down the body followed by a depth enriching clear coat application. This is definitely a value-add feature or option. So, what are the advantages of having full body paint? 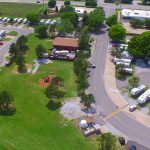 The precision work needed to paint these RV’s involves a great deal of preparation. Many class A coaches that are produced use aluminum faces on the basement doors. These aluminum surfaces and the fiberglass compositions require costly paint properties, like All Grip, to properly adhere. All of this to produce a rolling art-like vehicle. 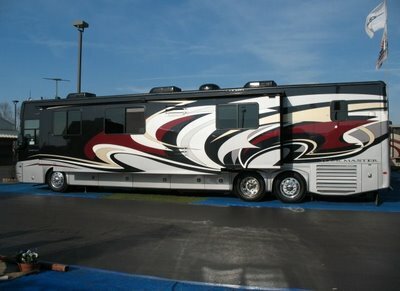 So, if your RV has full body paint, you are probably aware of its durable long-lasting look and beauty. If you don’t, perhaps your next one will be.